I had the idea that I disliked Johann Hari for some decade-old reason I cannot even come close to recalling, but this book has completely reversed my opinion. Being a big old pinko leftie, I have always had a vague and fuzzy idea that the War on Drugs was misguided and counterproductive, and now I have actual facts and science to back up my ill-thought-out ideas! Hurrah. This book is ace: broad and well-written and well-researched, and Hari is very clear about his own biases, and the various points at which he is concerned that the evidence may not support what he wants to believe. 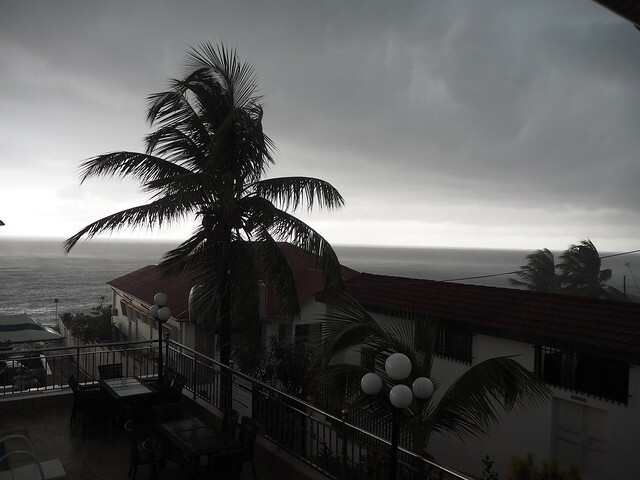 As I write I am sat on the balcony of my Freetown hotel with the rain coming down, lightning flickering over the sea as the hotel lights flicker in echo. 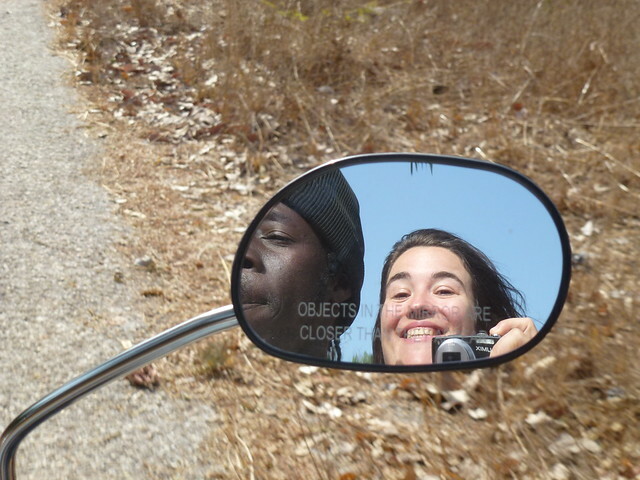 Freetown! I have been wanting to visit Sierra Leone since at least 2010, when I had many colleagues who were based here, and indeed the trip to Guinea-Bissau in 2012 was initially intended to be an overland trip from Morocco to Sierra Leone, to do some work that never eventuated. Given what’s gone on here over the past year it seems odd and possibly callous to be as enthusiastic about Freetown as I currently feel, but it strikes me as a great town – though of course I don’t have a pre-Ebola experience to contrast it with. I may get the chance to travel out of Freetown over the next week, and it’ll be interesting to see how different things feel elsewhere.